We put out a new Disco Llama EP so I thought I should post it here… This is the last of the numbered series of ep’s and completes all the tracks that were featured on the Disco Freaks mix from this past summer. In other news, I’ll be DJing a set alongside Chris Alker (Subtrak) and David Bohl (a.k.a. Map of the World at Night) on Friday night at Heathers Bar on 13th St. (near Ave A). If you’re around in the City that night you should swing through! Facebook info is here. Published on June 29, 2011 in Mixtapes and Remixes. 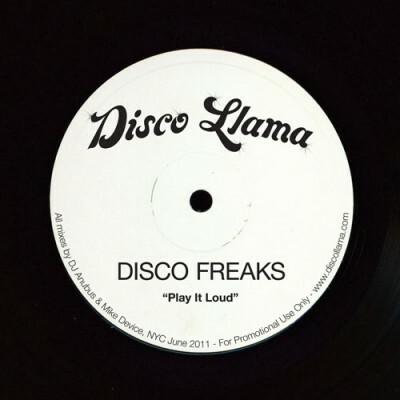 0 Comments Tags: Disco, disco llama, dj anubus, Funk, house, mike device, Mixtapes, nyc. Next up, we released 4 tracks from the mixtape as an EP, for the dj’s out there, and people who just want a song at a time. We’ll be releasing more tracks, so follow us on our Soundcloud page and twitter if you don’t already. Published on April 28, 2011 in Remixes. 0 Comments Tags: Disco, disco llama, dj anubus, house, hypem, mike device. Published on April 21, 2011 in Mixtapes and Remixes. 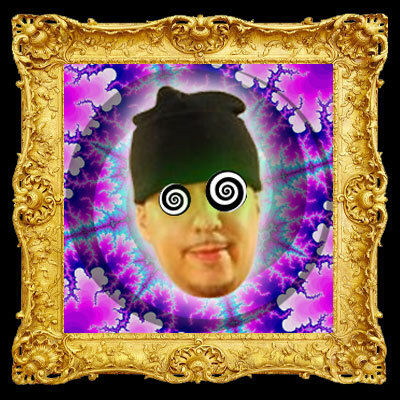 0 Comments Tags: Disco, disco llama, dj anubus, Funk, mike device, Mixtapes. I’ve got a new collaborative project i the works with DJ Anubus called DISCO LLAMA. All disco based edits, remixes, and originals. We have a mixtape in the works, which should be dropping in the next month, composed exclusively of what we’ve been working on. Check out a track below to get a little taste, and make sure to follow us on Soundcloud and Twitter.